…Alchemist Recovery is here to guide and support you step-by-step to break your cycle of addiction. Recovery doesn’t have to be complicated. Addiction affects your mental, spiritual, emotional and physical self. Each of these aspects is unique and requires its own brand of medicine. Through my process, we will discover what works for you and what does not. My approach provides a foundation of respect for your personal beliefs and particular situation. This eliminates confusion, as we are then on the same page and speaking the same language. Many people talk about this cycle, but few can chart the step-by-step process of an addiction. Understanding this cycle is key. 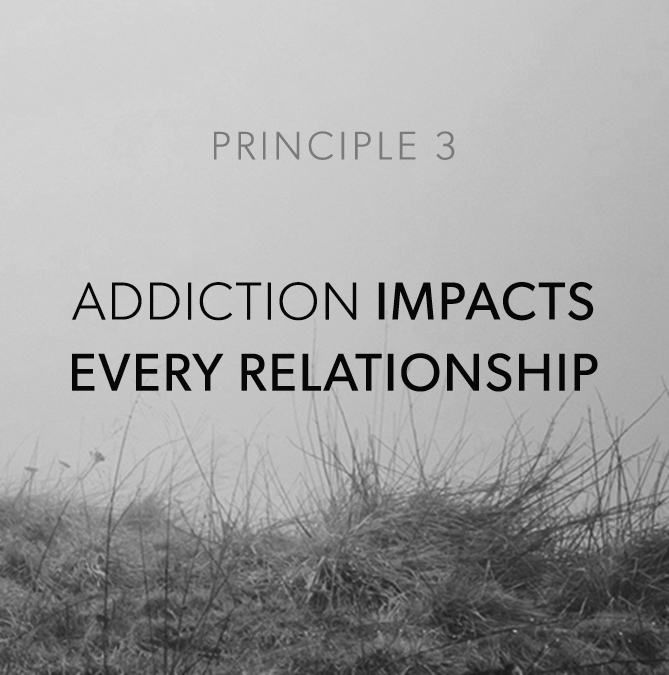 Together, we discover where your Cycle of Addiction is at its weakest—and break it there. Once broken, we will use your particular strengths to create a new Cycle: the Cycle of Liberation. Only then can you begin to manifest a rewarding and passionate life free from addiction. Addiction damaged your closest relationships. These same relationships will be tested now that you’re in recovery. It’s inevitable. Will they be sources of strength, growth and support...or a perpetual drag back down into the Cycle of Addiction? The work in this Principle will give you new ways of examining and improving all of the closest relationships in your life. In the Lesson of the Week, we introduce the 4 Stages of Recovery. We identify the characteristics of each Stage and show you can move through them in the best ways possible. You’ll see that each Stage has its own challenges as well as benefits, while gaining an overview of the entire Cycle of Addiction, which will continue to serve you as we move through all of the Lessons. Check out the Sample Lesson in the box below and get all of the Sample Lessons when you join the Free Trial Program found in the next red section below. Try the program out to see if it’s the right fit. There are no payment details required, simply create an account and sample the program.